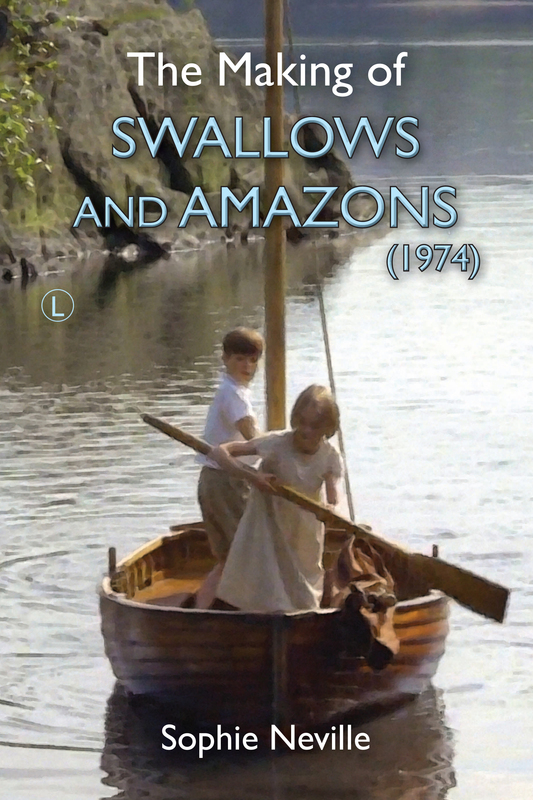 I wanted to thank all those who have sent letters and emails about ‘The Secrets of Making Swallows & Amazons’. These have come in from around the world. Many people have taken the time and trouble to leave a review on Amazon or Goodreads, which is hugely appreciated. I wonder if they study it on the Open University Children’s Literature course. They ahve S&A on the syllabus.